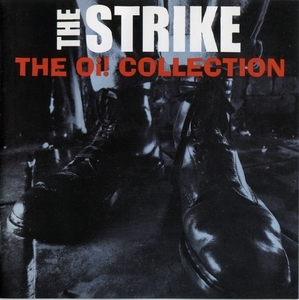 The Strike are one of the original wave of Street Punk / OI! bands from the UK. They were formed in the Highlands of Scotland in 1979 and existed until 1983. The band went through 2 line ups with founding member Fergus as the vocalist in both. Fergus played bass as well as taking on vocal duties in the second line up. 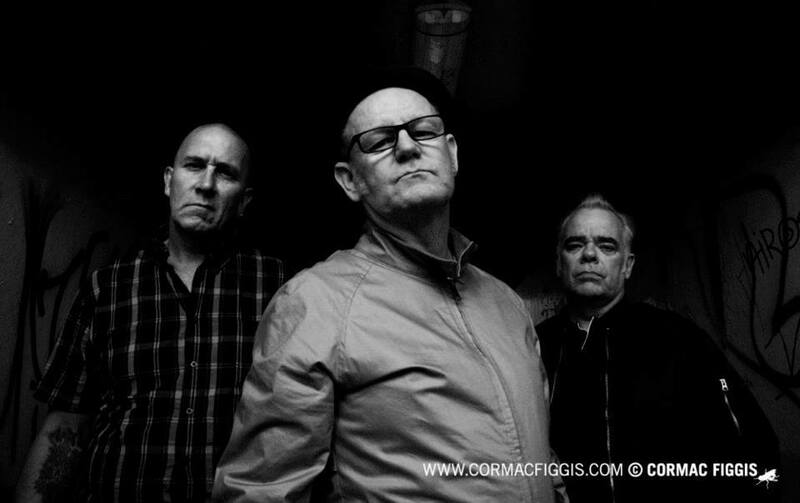 The first line up recorded the songs “Gang Warfare” and “Skinhead” for the “Strength thru Oi!” album released by Decca Records in May of 1981. The second line up, recorded the track “Victims” for the September 1982 release of the “Back on the Streets” EP which was the “unofficial grass roots side three” of the “Oi! Oi! That’s Yer lot” LP on Secret Records. During 1982 the band recorded demos with the intention of completing a debut LP. Unfortunately the LP was never released, but the demos managed to survive and the songs appeared on a string of Oi! compilation albums throughout the 1980’s.